Name That Book! – Win a Prize! Hi everyone! 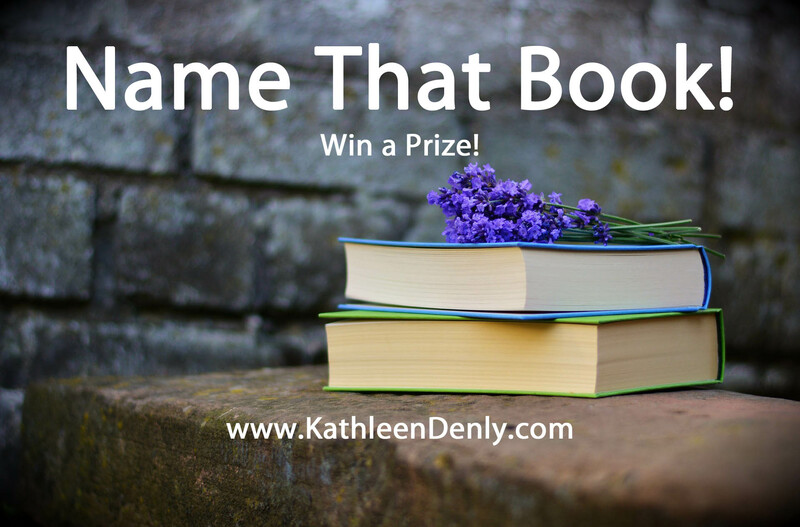 Today I thought I’d try something a little fun by posting clues to some of the best romance novels I’ve reviewed so far this year and seeing how many you can name.